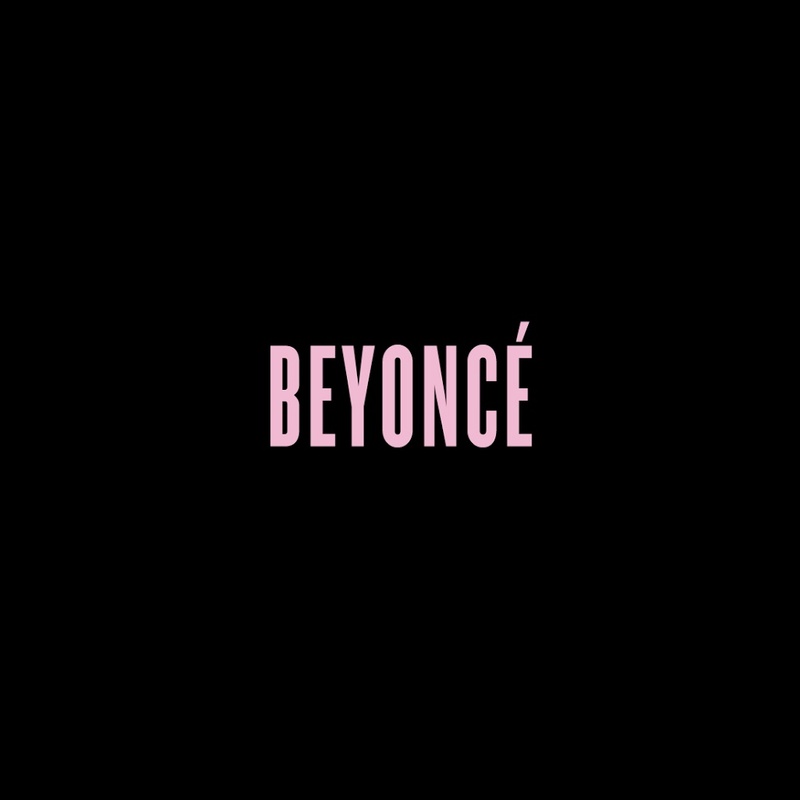 Sony Music Australia has rushed two tracks from Beyoncé’s just-released self-titled fifth album to Aussie retailers. In the wake of the R&B queen’s album release a couple of days back, things have no doubt been frenetic at Sony HQ in Sydney, as the team rushes to get physical copies of the LP manufactured in time for Christmas. Both ‘XO’ and ‘Drunk On Love’ were serviced to Aussie media earlier today, with the press release confirming “Manufacturing of physical albums begins today and the double disc CD/DVD will be available at retail in time for the holidays.” Although it’s most certainly a US press release, we don’t think it’ll be long before we start seeing it in physical retailers down under. XO is the worldwide single (btw it’s a good choice). 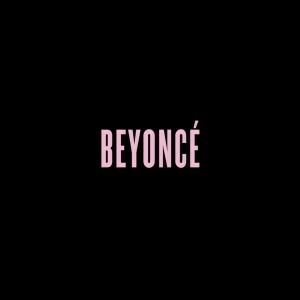 Drunk in Love is a US-only single. It’s too urban for Aussie radio. Great choices! Both killer tracks.